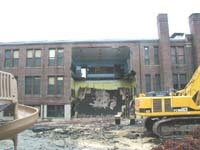 Scroll down for demolition photos. 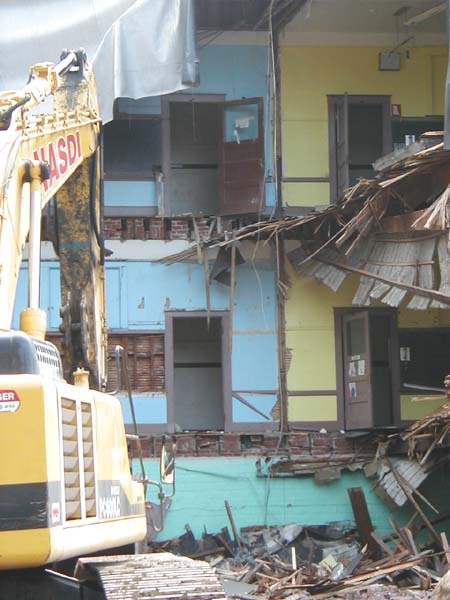 This website is like public television. 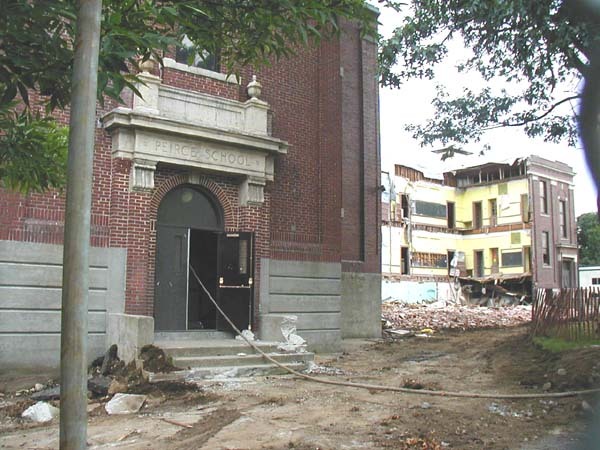 You need to get past the tote bag to get to the content. 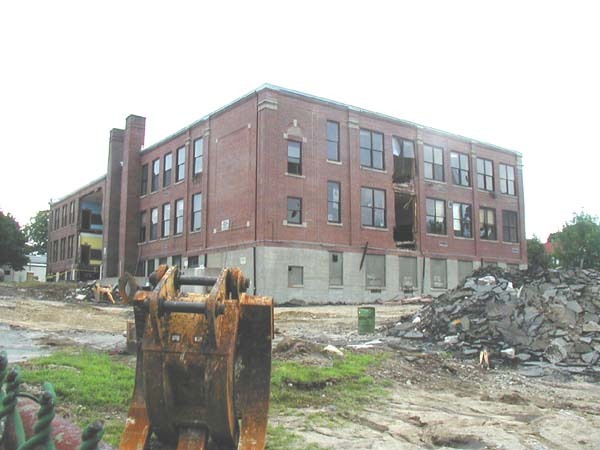 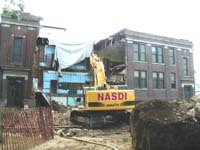 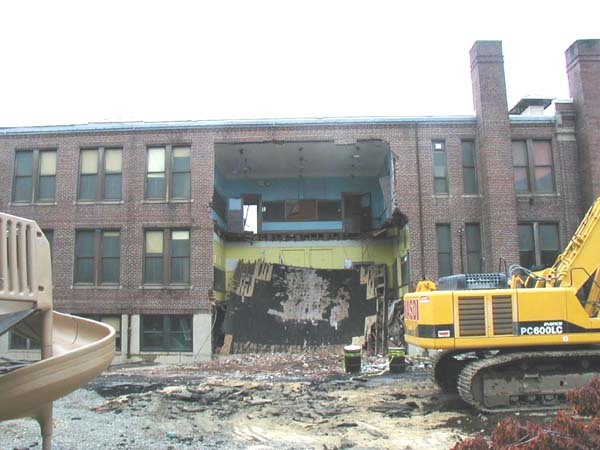 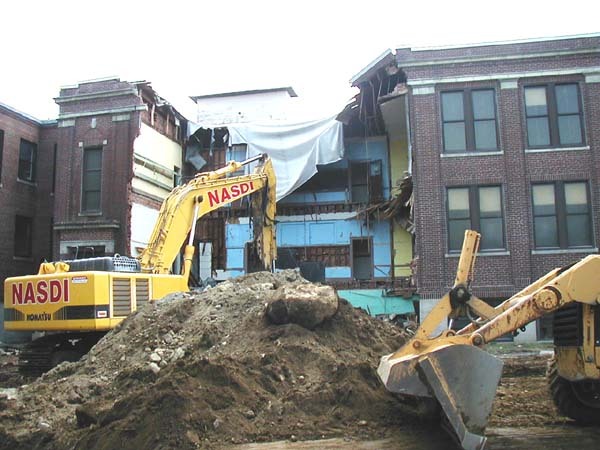 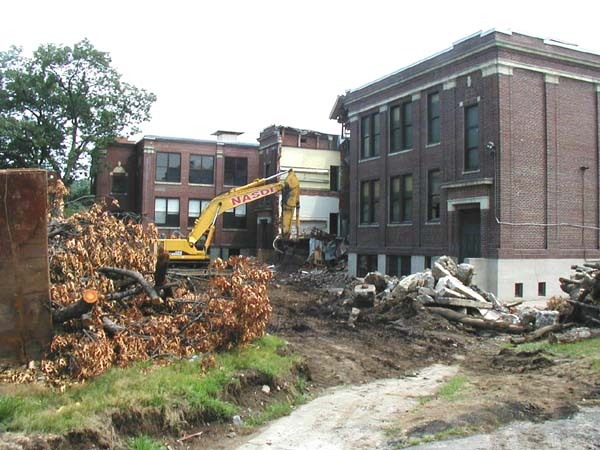 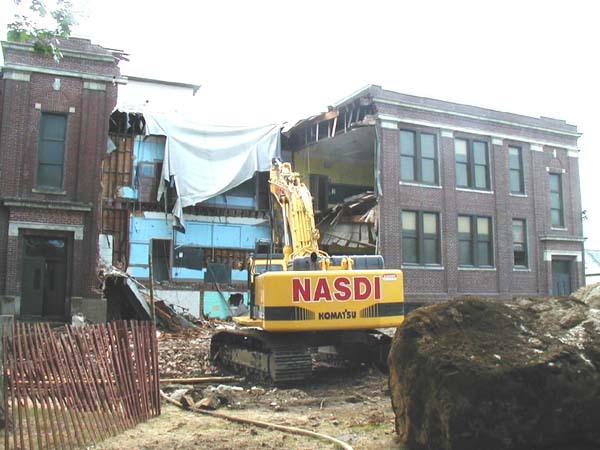 Commemorate the Peirce School demolition with beautiful TOTE BAGS and NOTE CARDS! 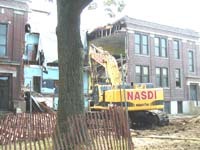 2) Very attractive Peirce commemorative Note Cards for Sale! "4-1/4" x "5-1/2" Same beautiful sketch of the Peirce Front Door by David Formanek Black on Ecru Package of 10 $5.00 a package. 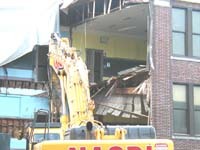 Order now via e-mail at llyee@mediaone.net or phone: 781-646-0237. 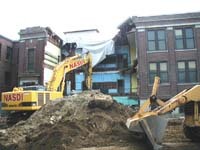 Items can be made available for pickup. 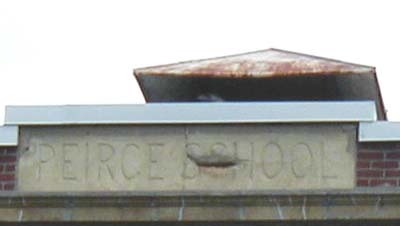 Checks should be made out to Peirce School PTO. 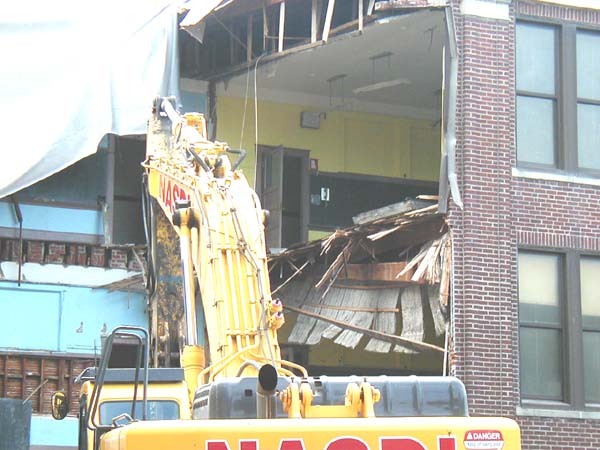 Thank you for supporting Peirce School! 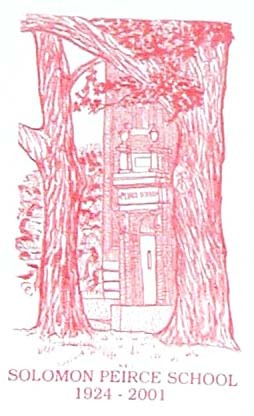 You can order this beautiful commemorative bag from Linda Yee, Peirce PTO. 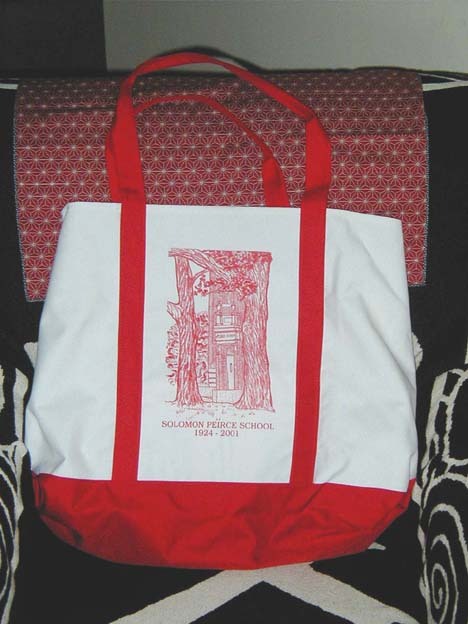 You can order this beautiful commemorative bag ($15) from Linda Yee, Peirce PTO. This is page 1. View page 2. 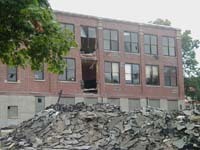 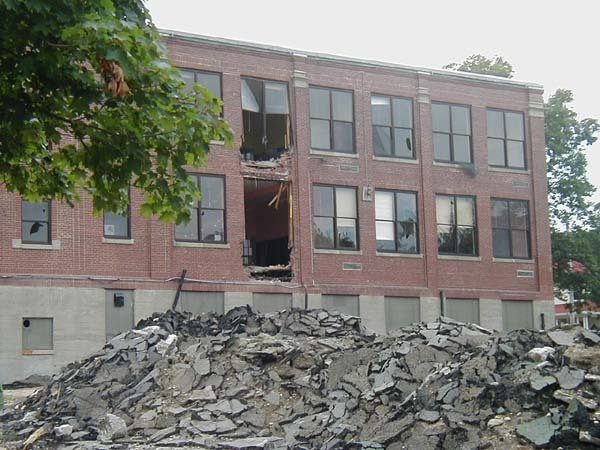 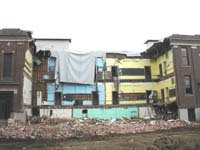 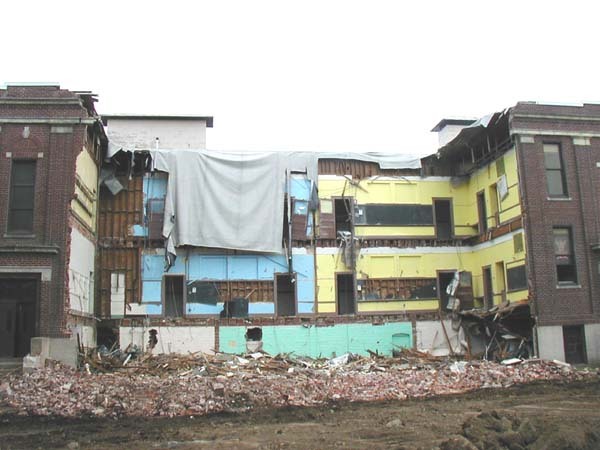 There are more demolition photos on the Town of Arlington municipal website www.town.arlington.ma.us.